Our Tokyo Sofabed is a simple. elegant design with pared-down detail that’s not showy, just beautifully put together. I accept full responsibility for the item if it fails to fit inside my property. 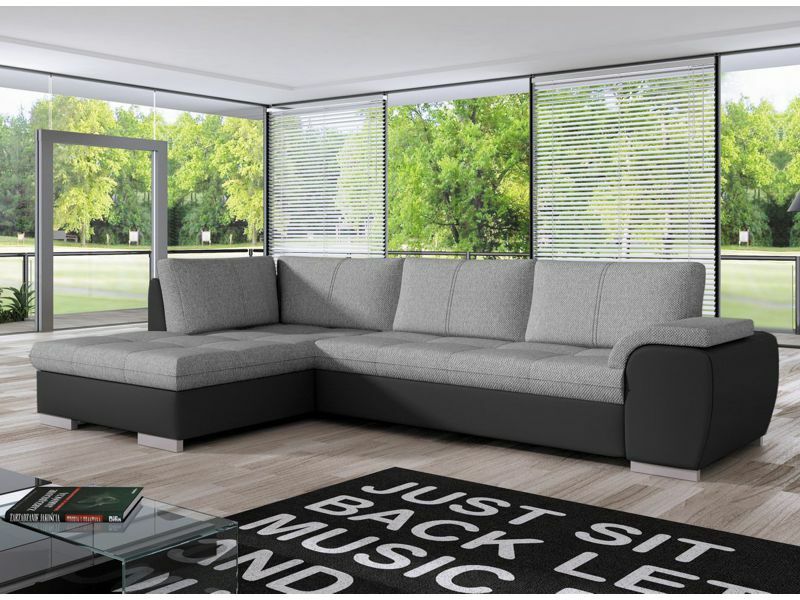 Our Tokio Sofabed is a simple. elegant design with pared-down detail that’s not showy, just beautifully put together. 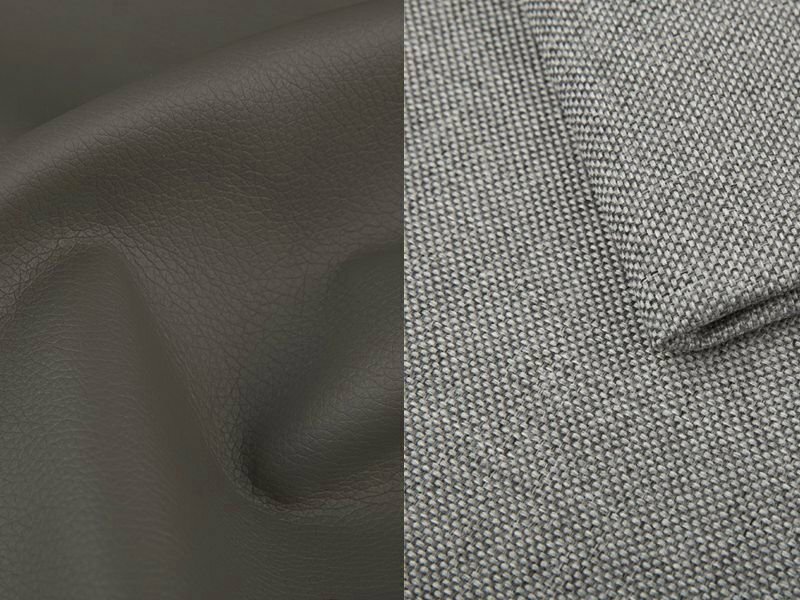 So while the scatterback cushions are wonderfully plump and inviting, they also have a seam down the middle to add a little extra finesse. The seat cushions are quilted for extra snuggliness and the armrest is generous and rolled, so it looks even more attractive to the eye. Get your head down double quick. No heavy pulling and head scratching: this mechanism is just a slide out. So you can get the rest you want even faster. Ohh, look how much extra quality we’ve stuffed into such a low price. Why pay this price for just a sofa, or a bed on their own. With Tokyo, you get both. Plus, you also get built-in storage space for the bedding – so it’s right where you need it when friends and family come to stay. Cut your housing costs. You don’t need to have a spare room for people to stay: this is your lounge and spare room furniture all in one: half the cost, half the room and double the use out of one piece of furniture. The corner sofa bed was a little late being delivered (due to it being out of stock) but communication via telephone and email was brilliant and extremely helpful so no problem at all. Definitely recommended.